Shopping malls have become the centre of a town or city. In modern times, shopping malls have turned out to be resort malls which serve not just the purpose of shopping but many other reasons to visit there. It has become a center for experiencing recreation as well relaxation to a great extent. If you are running a shopping mall and you want to attract more visitors, you may use some special decorations and props in the promotion event. Here are listed recommended decorations & props to shopping malls. 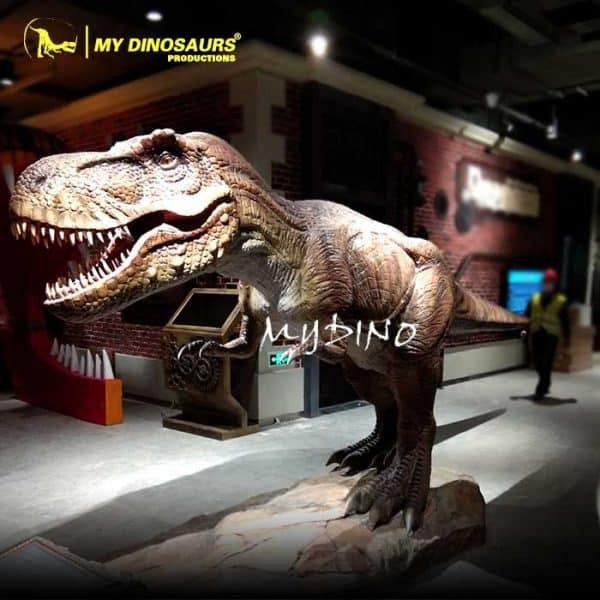 Models of animatronic dinosaurs are often found in shopping malls which attract many visitors. These models can be personalized based on one’s needs and budget. 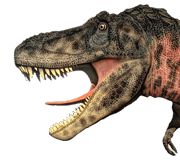 These dinosaur models can be made with more realistic features by applying many movements, putting lifelike colors and also adding the roaring and breathing sound. Apart from animatronic dinosaur models, dinosaur skeleton can also serve as a decoration. 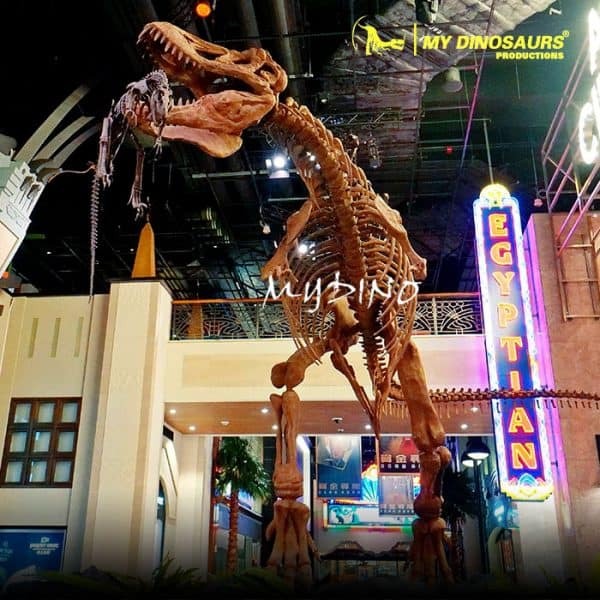 A huge skeleton of dinosaur placed inside or outside the mall will make the entire place thrilling and unique. That will help to catches more eyes of visitors. Another striking thing that a shopping mall could have is realistic costumes of dinosaurs. This is a kind of a wearable simulation dinosaur models. You can wear it and control its movement synchronized with a huge roaring sound. And baby dinosaur puppets also can be kept for kids’ which can make sound and movements. This is one unique product which is sure to amuse people of all ages. Such talking trees have a program inside the system and can speak in any language. Having such a talking tree placed in any shopping mall will greatly attract a lot of people. Dinosaur eggs are great attractions for people and especially kids. These dinosaur egg models are waterproof and can be placed outside or inside the mall. People can customize these and incorporate innovative designs and features to make it more interesting and appealing. These usually come with electronic hatching dinosaur models and can serve as a photography prop. A fiberglass flower statue is one decorative product. It can be wrapped in a magical aura making it gorgeous and eye-catching. 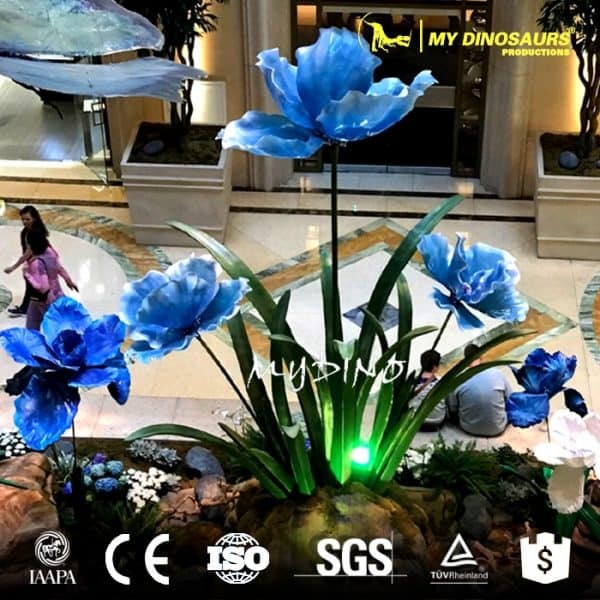 Clients can customize a fiberglass flower of their own and use their imagination to create a mini landscape with plants, houses, pathways, trees and so on. Visitors tend to get their attention drawn towards themed exhibitions. A shopping mall holding up some special exhibitions can stand out, being a hub of entertainment and amusement. Decorations with numerous lights can never go out of style. Unique light decorations at shopping malls improve the overall look of the mall and people will visit the mall for its innovation light decorations. Mini sculpted landscape figures can be placed all around the shops to enhance its decor and attract more people. All the above-mentioned decorations and props stand out to be the top items in the shopping malls. Shopping malls with such amazing products will please people and attract more people! This entry was posted in Shopping Mall and tagged animatronic decorations for shopping mall, shopping mall decoration.